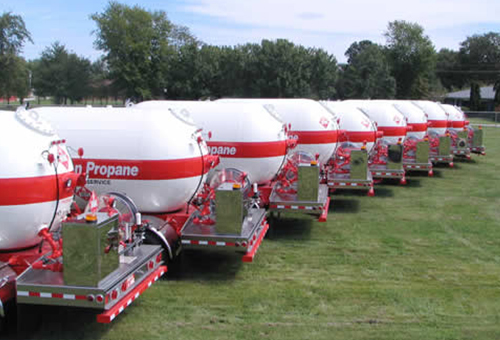 Bulk Truck and Transport has clean, organized and highly efficient manufacturing facilities with the capacity to build your next propane truck or fleet. Quality. We show it in our work and on every truck we build. We always guarantee customer satisfaction. 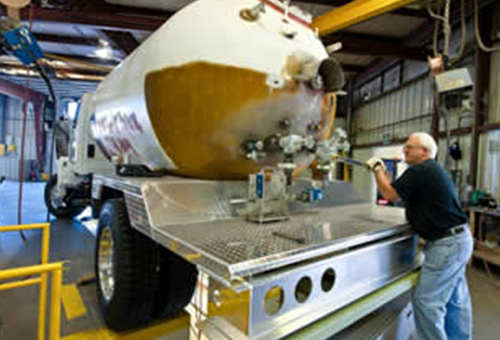 Bulk Truck and Transport Service, Inc. manufactures and refurbishes propane trucks, bobtails and propane transports. We’re located in the heart of the Midwest (Hanover, Indiana) and are easily accessible from anywhere in the United States. 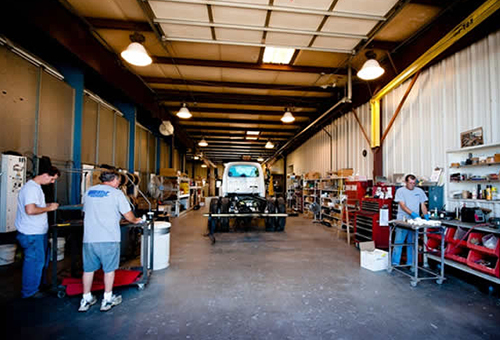 View our facilities and manufacturing processes, or take a pictorial look at our truck assembly line.